Victoria Stilwell, best known for her popular Animal Planet TV show, It’s Me or the Dog, has developed a strong platform to educate the public about positive dog training. 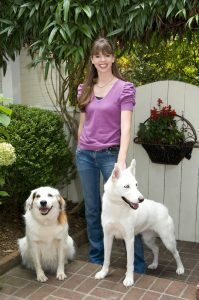 Through her television show, speaking tours, and appearances on radio and TV talk shows, she has become a leading force in the dog training world. 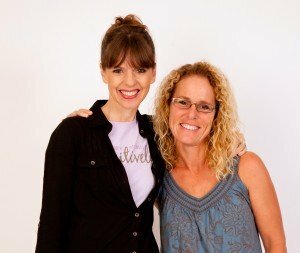 She is now able to further her cause through the creation of Victoria Stilwell Positively Dog Training. VSPDT is a comprehensive network of highly qualified, like minded trainers who subscribe to Victoria’s philosophy. Victoria herself personally oversees the recruitment of the very best positive reinforcement dog trainers in the world to join her team. Train dogs using scientifically based methods of positive reinforcement. Avoid force and dominance-based methods. Work personally with Victoria and other VSPDT dog trainers. Share Victoria’s uncanny ability to talk and think dog. Practice the highest level of courtesy and professionalism. Respect you and your dog at all times. Help the Victoria Stilwell Foundation, which supports canine assistance organizations.